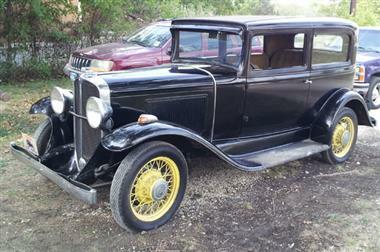 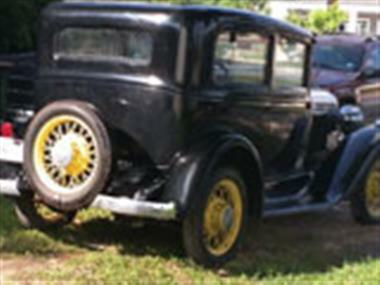 1931 Pontiac Other in Leander, TX for sale. 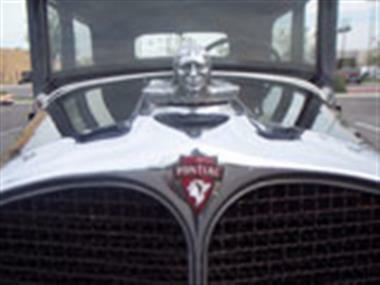 Pontiac Model 401 Chief. 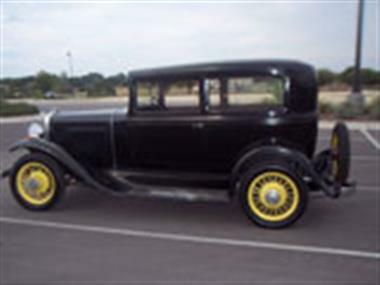 2 Door Sedan model 401 chief Flathead 6 cylinder with a 3-speed transmission all matching numbers no rust and good running car.starts every time.asking $25,000 do not need help selling the car.For more information and pictures Thank you.